Kährs floors are offered in a wide range of wood species and styles. Each product, with it’s ecologically friendly manufacturing takes full advantage of each log, using fewer resources than in solid floor production. Their Beauty with a Conscience approach to flooring contributes to the well-being of generations to come and captures the natural beauty and expression of wood. 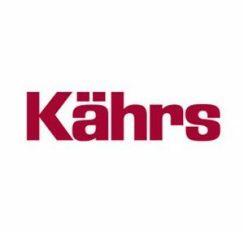 With more than 150 years in the business, Kährs is one of the oldest manufacturers of wood floors in the world and it is also one of the most innovative. This is vinyl like you’ve never seen before. Adura vinyl tiles and planks let you enjoy the elegance of ceramic tile or the look of wood in easy care, high performance vinyl. 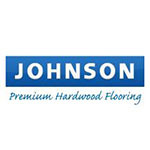 Mannington hardwood floors offer beauty, durability, and performance. 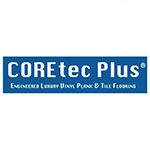 They are crafted with care to ensure that you get a floor you’ll love for many years to come. 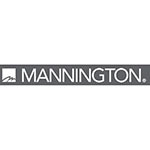 Mannington has the most complete line of wood and tile designs. Their proprietary technologies produce precise embossing and texturing, it’s like you’re getting flooring in High Def.